Amazing!!! David, the owner, is such nice guy. My group did both rooms, both are very very difficult total worth the trip. Definitely recommended if you are looking for something to do. Really great vibe, scary, good for anytime of year! If you are even remotely good at puzzles or have a group that needs something to do, this is for you. 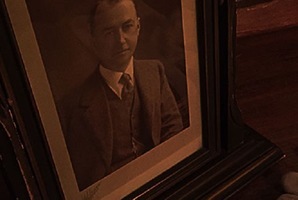 You and your friends have been kidnapped by Edward Tandy - a cannibalistic serial killer with a fine taste for unique electronics, taxidermy, and of course human flesh... He has created a sick and twisted game of sorts in his deceased mother's home. He hopes to weed out the unintelligent and find those who are "worthy of escaping" by his late mother's standards. 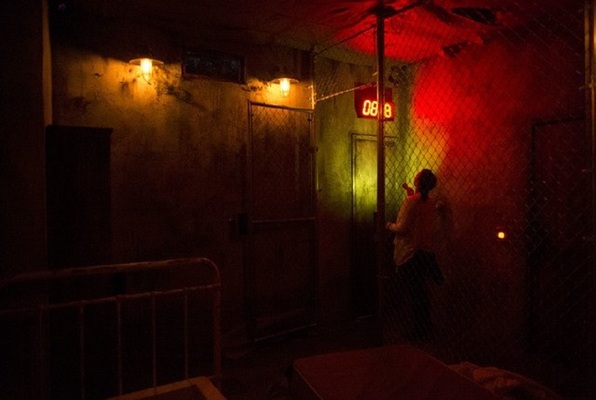 Reviews of escape game "The Basement"
I have very mixed feelings about this room but I ultimately have to give it two stars because of the high price point per minute (this room is 45 min instead of 60) and the fact that the company over crowds the room by putting too many people in there. 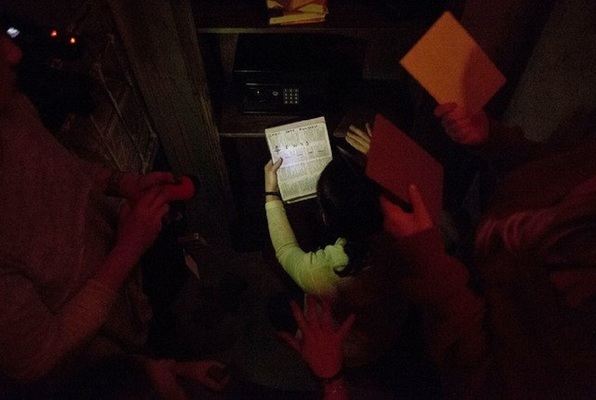 The first time we went with a group of 6 and did not get placed with anybody else for the first room in the story, The Basement. The story was scary and the story was well connected to the clues and everything flows well. The next day we returned with 6 people for the second room in the story, The Study, but this time we were placed with another group of 4, despite having paid around $270 altogether. The people placed with us had never done an escape room before and at parts were literally sitting on clues. Because of this we couldn’t get through most of the clues. When I called to talk about rescheduling, the company was very unhelpful and said the only was to book privately was to book the whole 10 slots, which would be very expensive, considering we had already spent over $500 at that company alone. This company also charges you to get the digital picture you take afterwards, which again, after spending so much money, seems silly. So, good storytelling and clues, but you often can’t enjoy them if you get out in an overcrowded room. An awesome experience. Great employees, great props. If you like excitement this place is for you. Very thrilling if you like that kind of thing. Not for younger children for sure. Was my first time doing an escape room and I am hooked. Can’t wait to find many more! Such a cool place we did the Basement we made it to the final clue as time ran out! It was amazing definitely gonna go do the other room soon! 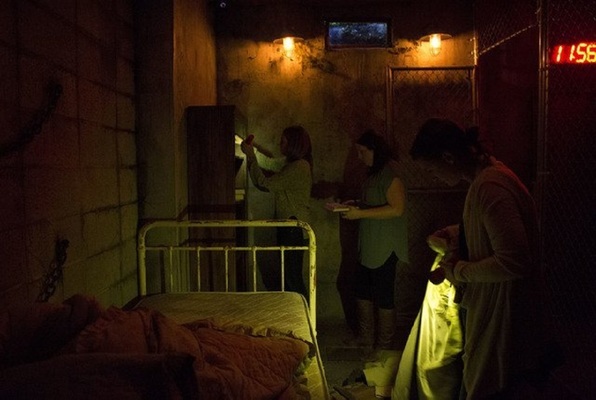 Super creepy, well designed and the live actor aspect definitely makes it different from other rooms with intercoms! Go check it out, folks! My boyfriend and I thoroughly enjoy escape rooms. We knew we had to try one during our vacation in Las Vegas. We ended up trying both The Basement and The Study. 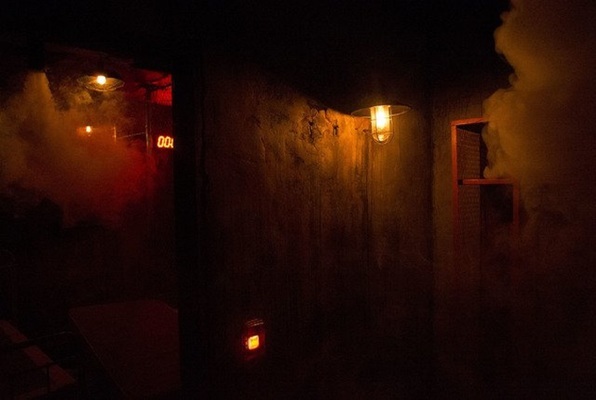 We both agreed that out of the many escape rooms and different companies we’ve tried, these escape rooms were unlike anything we have ever experienced. The live action, thrill, and scariness was insane! Great company and great people who work there. We would recommend to everyone! We were in LV on a road trip and decided to check out the escape room scene here. As a 20+ experienced player, I can say that this was by far one of the best. The story, props, and immersion in the game all come together. Can't wait to do the other chapter!